After Joseph, who had been sold into Egypt, successfully interpreted the Pharaoh's dream Pharaoh rewarded him by making him the ruler over Egypt. Joseph's name was changed to Zaphnath-paaneah and Pharaoh gave him Asenath, the daughter of Poti-pherah the priest of On, as his wife. After marrying Asenath Joseph "went out over all the land of Egypt" overseeing the effort to save food in the storehouses for the seven years of famine that would follow the seven years of plenty. It was during those seven years of plenty that Asenath gave birth to two sons whom Joseph named Manassah and Ephraim. Manassah, whose name means "forgetting" was the firstborn son, while Ephraim, whose name means "fruitful" was the younger brother. Together these two sons inherited the promises of the Abrahamic covenant from their grandfather Jacob. 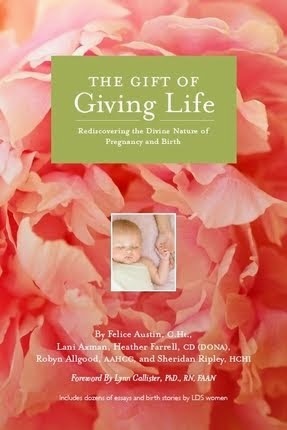 Genesis 48 says that when Joseph heard that his father, Jacob was dying that he took his two sons to him to be blessed. Jacob then placed one of his hands upon Manassah's head and the other one upon Ephraim's head and began to give them both the blessings of the covenant. 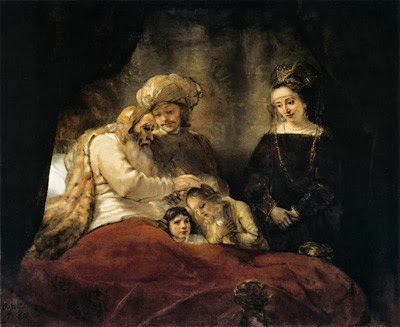 In his old age Jacob had lost his sight, so when Joseph saw that he had placed his right hand upon Ephraim's head he tried to correct Jacob and move it to Manassah's head, since he was the eldest son. Yet, "... his father refused, and said, I know it, my son, I know it: he [Manessah] also shall become a people, and he also shall be great: but truly his younger brother shall be greater than he, and his seed shall become a multitude of nations." Ephraim was given the blessing of carrying the birthright and in the latter-days it is the children from the tribe of Ephraim who have the privilege to first carry the message of the Restoration of the gospel to the world and to lead the gathering of the ten scattered tribes (Deut. 33:13–17; D&C 64:36; 133:26–34). "Aseneth, a virgin who has rejected numerous worthy suitors, falls in love with Joseph when he, as vizier of Egypt, visits her father. Joseph, however, rejects her as an unworthy idol worshiper. Aseneth then secludes herself in her tower, repents of her idolatry, confesses her sin, and embraces Joseph's God. Begging for God's acceptance, she then receives an angelic visitor (looking like Joseph), who assures her that her prayers are answered and that she is now a new creation. There follows a strange and extended ritual, where in order to confer on her immortality, the angel shares with Aseneth a magical honeycomb, and is told of her heavenly counterpart Metanoia (Repentance). The honeycomb, which the angel marks with a cross, causes a swarm of bees to surround her, and some return to heaven though others die. The meaning and significance of this episode of the bees is uncertain, and appears to have some sort of connection to initiation rites of mystery religions. There may also be a connection with the otherwise mysterious name of the prophetess Deborah, literally bee, from one of the oldest parts of the Book of Judges. It is uncertain whether the involvement of a cross indicates a Christian influence or not. Aseneth, promising to love, honour, and obey Joseph, is now seen as a potential wife by him, and the two marry and she bears him Ephraim and Manasseh. Then in the final chapters of the book, Pharaoh's son, in love with Aseneth himself, attempts to seize her, persuading Dan and Gad to assist him and kill Joseph. However, Benjamin, Joseph's loyal brother, foils the attempt, and Pharaoh's son receives fatal wounds. Aseneth forgives Dan and Gad, and Joseph and she go on to rule over Egypt." In some ways Asenth is the forgotten matriarch. We often talk about the faith of Sarah, the strength of Rebekah, or the patience of Rachel and acknowledge their important role in establishing the house of Israel. Yet somehow Asenath is always forgotten. Perhaps it is because we know so little about her, or perhaps it is because she doesn't fit the stereotypical "matriarch" mold that she makes us uncomfortable. One of the big questions about Asenath is why, after all the painstaking work God went through to ensure that Issac and Jacob married women among their own people that He then allowed Joseph, the birthright son of the Abrahamic covenant, to marry an Egyptian woman. Yet not just any Egyptian woman, an Egyptian woman who was also the daughter of a pagan priest. Scholars even think that Asenath's name in Egyptian means "she who belongs to Neith (the goddess)". It is likely that she had been taught from her youth to worship and sacrifice to the Egyptian Gods. 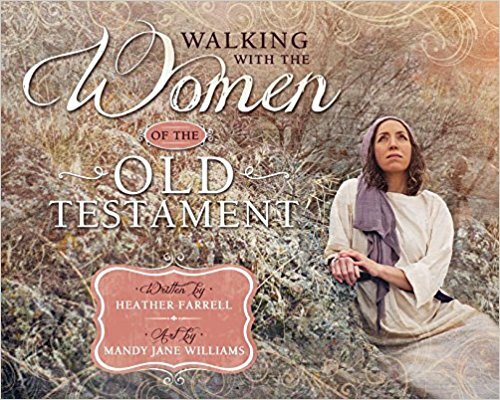 Not exactly the type of woman you'd think God would entrust his covenant to, and certainly not the type of woman one would imagine to become a matriarch of the house of Abraham. In fact, for many Latter-day Saints who have received their patriarchal blessings and know they are from the lineage of Ephraim, Asenath is their matriarch. She is their link-- their branch-- in the family of Abraham. So how do we explain Asenath? In my opinion, some of the apocryphal "Joseph and Asenath" narrative seems a bit too fantastic to be authentic. Even so, I think that the overarching message of the book is true-- that Asenath underwent a powerful conversion to the true gospel and the true and living God. We don't really know what Asenath's conversion story was, yet I think that the fruits of her life-- evidenced through her two sons--indicate that she was a woman who understood and taught her children to make and honor covenants with God. I wouldn't be surprised if she did in deed, like the Joseph and Asentah narrative suggests, receive a visit from a heavenly being and receive divine instruction from heaven. God had a lot riding on Asenath. It was through her and Joseph's lineage that the Abrahamic covenant had to be passed on in order for God to keep his promise to Abraham. 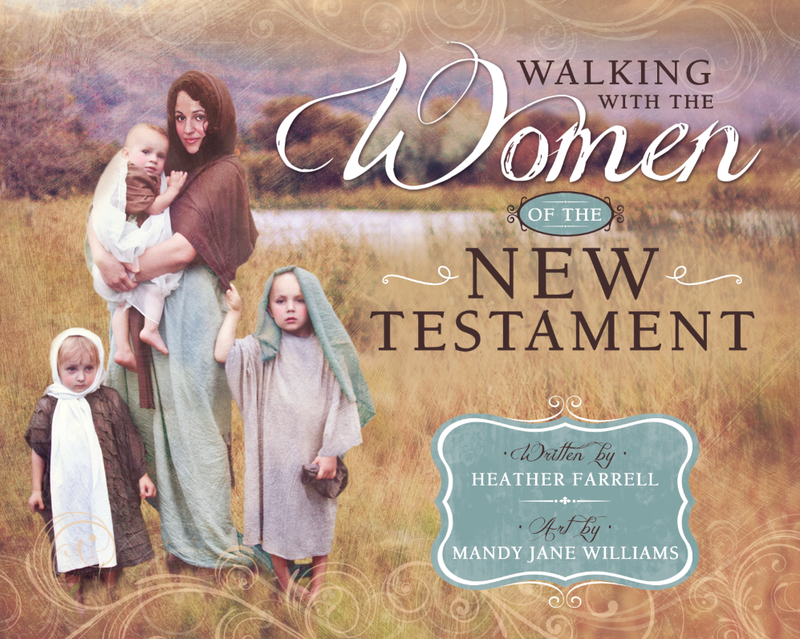 God needed a woman who would teach her children and prepare them to receive and honor the blessings and responsibilities of His covenant. He couldn't just leave things to chance. Several times in the scripture we read how, when God really needs to get someone to shape up, he provides them with sudden, unexpected, and miraculous conversions, like those of Paul and Alma the younger. It is beautiful to think of Asenath as being a female recipient of such a miraculous conversion experience. 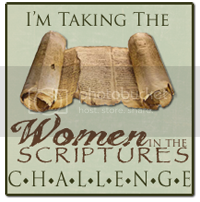 That just like Paul or Alma she turned her life around 180 degrees and became a strong, holy woman of God; a powerful force for truth that has echoed down through the ages to all of her posterity. It is significant to me that one of the missions given to the tribe of Ephraim is to carry the message of the Restoration of the gospel to the world and to lead the gathering of the ten scattered tribes (Deut. 33:13–17; D&C 64:36; 133:26–34). The children of Ephraim are to seek out those who are wandering in darkness and bring them to a knowledge of Jesus Christ and help receive their baptismal covenants. How fitting it is then that the mother of that tribe would be a convert herself. Asenath is a beautiful reminder that whether we are born into the gospel or we are converted later in our lives, we each have the same privilege before God. God is no respecter of persons; and no matter your past--even if you happen to be the daughter of a pagan priest---he can build great and marvelous things through you. 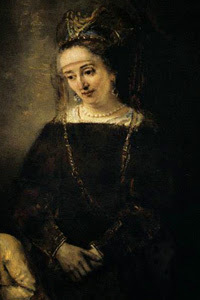 I love how Rembrandt depicts Asenath in this picture (above). How do you think she prepared her sons to receive the Abrahamic covenant? How do you think she felt when she saw her younger son receive the birthright instead of his older brother? What parallels do you see between her story and the stories of the other matriarchs, especially Rebekah's? Why do you think Asenath is the forgotten matriarch? 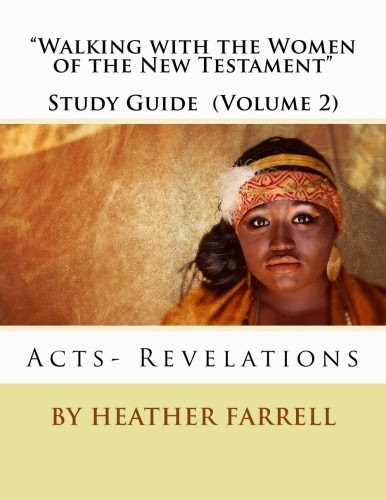 How could Asenath's story be an example to new converts? What value do you see in her experiences? Have you ever witnessed someone undergo a miraculous conversion? How did it strengthen your faith? 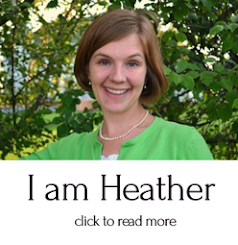 Her story reminds me more of Ruth's story of being brought into the the gospel. They both came from families and lands that worshiped idols and other gods yet both recognized righteousness and both were willing to do Gods will over the will of their people or maybe even their families. And just as Asentha's conversion makes her a spiritual/physical matriarch over those who are of the house of Ephraim and Manasseh, Ruth's conversion makes her a matriarch in Christs linage. Ooh, good connection! I hadn't thought about the connection between her and Ruth. Wow that was a really fascinating article. He does bring up some really good thoughts! I hadn't thought there was much truth to the Dinah claim but his connections make it look like it could be possible, which is fascinating. I will definelty have to study this one more! The one thing I've learned from studying the scriptures is that anything is possible. 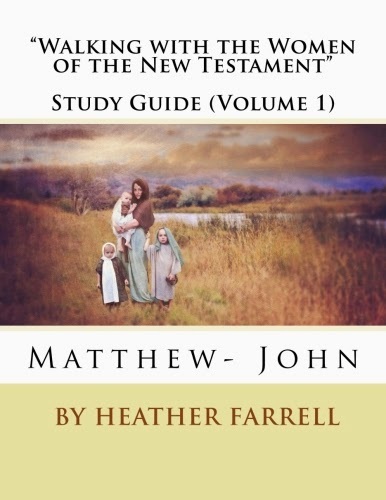 Honestly, one reason why I think she's been forgotten is that in the KJV of the Bible she's mentioned only in passing. Her story is not there like Sarah, Rebecca, or Rachel. I think that's a large reason why she was forgotten. The other thought that I'm still pondering--is yes, she's probably a convert, but to a reader, matriarchal stories are very similar. She had babies, and raised them to the Lord. Or She prayed for babies and had to wait and then raised them to the Lord. That maybe we don't have her story because we've just had several matriarchal stories and the authors decided that her's was too similar to be included. So interesting. I love the artwork by Rembrandt. Who Cooked the First Thanksgiving Meal?